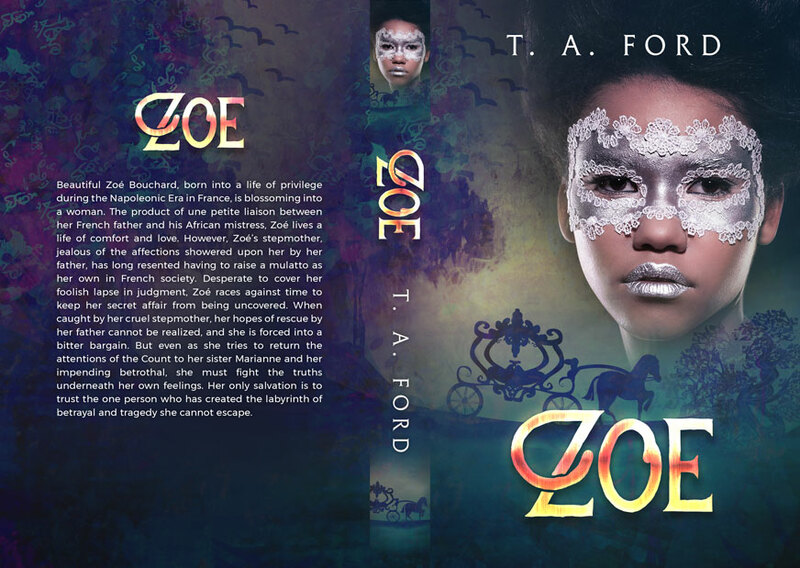 Beetiful designed the book cover for Zoe by T.A. Ford. Beautiful Zoé Bouchard, born into a life of privilege during the Napoleonic Era in France, is blossoming into a woman. The product of une petite liaison between her French father and his African mistress, Zoé lives a life of comfort and love. However, Zoé’s stepmother, jealous of the affections showered upon her by her father, has long resented having to raise a mulatto as her own in French society. At sixteen and the younger by two years, Zoé ‘s sister Marianne has reached the age to marry. Thus the girls are presented to the mysterious, philandering Comte Julien La Roque de Toulouse. Soon Zoé herself falls prey to the Count’s charms. 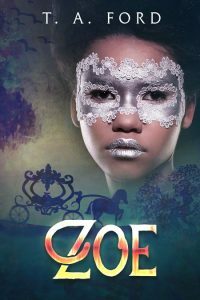 Seduced by a glimpse of the man behind the title, Zoé finds herself deep in a passionate liaison beyond her youthful understanding. Desperate to cover her foolish lapse in judgment, Zoé races against time to keep her secret affair from being uncovered. 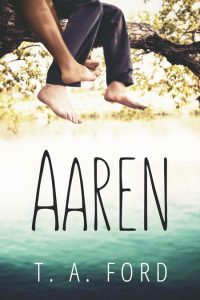 When caught by her cruel stepmother, her hopes of rescue by her father cannot be realized, and she is forced into a bitter bargain. But even as she tries to return the attentions of the Count to her sister Marianne and her impending betrothal, she must fight the truths underneath her own feelings. Her only salvation is to trust the one person who has created the labyrinth of betrayal and tragedy she cannot escape. Get Zoe by T.A. Ford today!